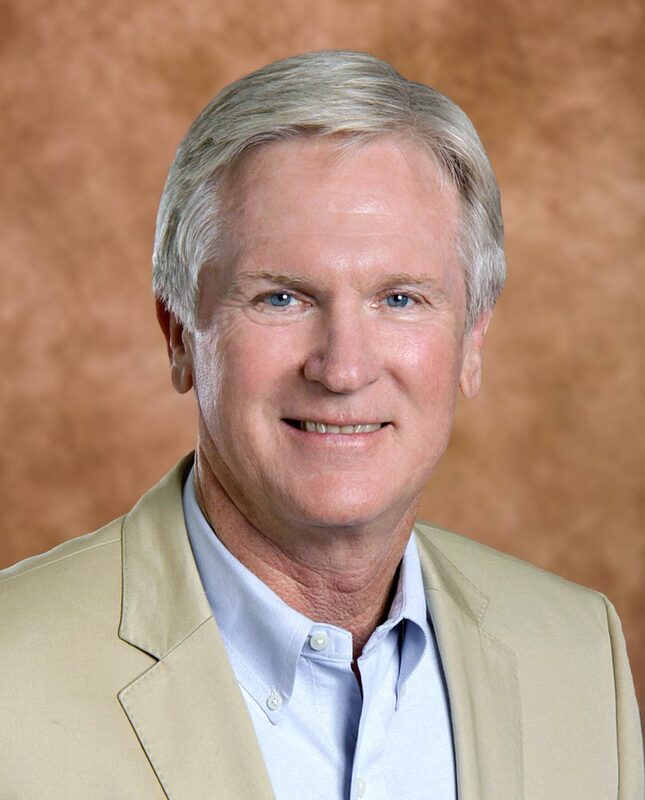 Rick Freeburg is Chief Executive Officer of Mariners Hospital in Tavernier, Florida, and Fishermen’s Community Hospital in Marathon, Florida. Mr. Freeburg holds a Master of Business Administration degree from the University of Miami and a Bachelor of Arts from Principia College in Illinois. A native Miamian, he started his career in healthcare at Doctors Hospital in 1987 as Vice President of Administration. In 1994, he began his tenure at South Miami Hospital as Vice President of Human Resources and was later promoted to Vice President of Operations. In 2010, he was promoted to Chief Executive Officer of Mariners Hospital and in July 2017 was given added responsibilities as Chief Executive Officer of Fishermen’s Community Hospital. Mr. Freeburg is active in Upper Keys community and business organizations such as the Key Largo Chamber of Commerce (former Board member). He currently serves on the Board of Directors of Islamorada Chamber of Commerce, Habitat for Humanity of the Upper Keys, Health Council of South Florida, and Hospice/Visiting Nurse Association of the Florida Keys. He is also a Deacon at Island Community Church and on the Finance Committee of Island Christian School. Mr. Freeburg has two married sons and four grandchildren. During his times of leisure he enjoys boating and other outdoor activities.